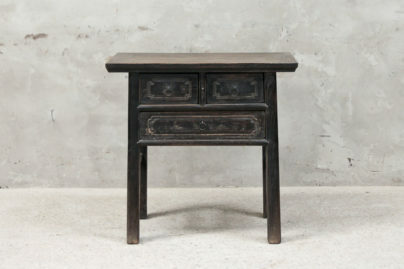 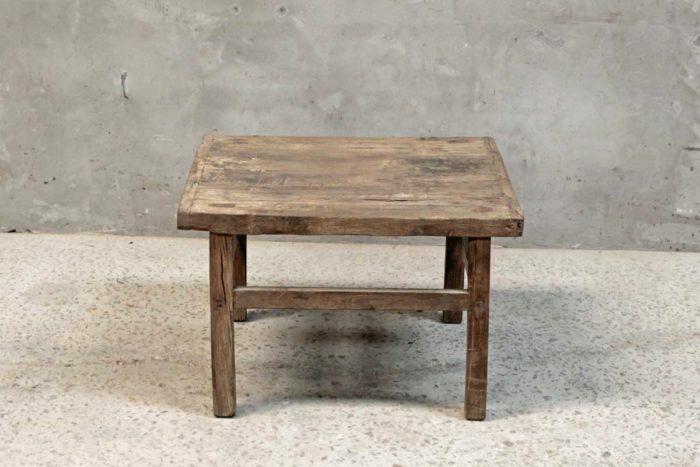 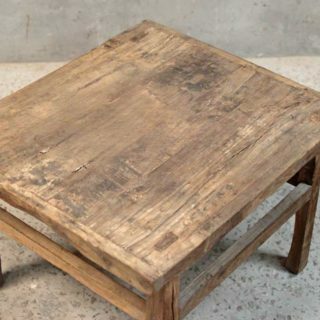 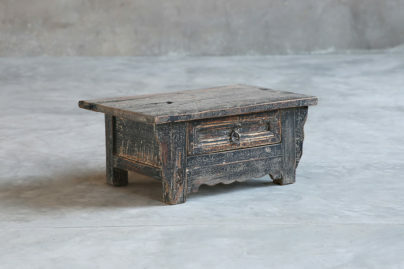 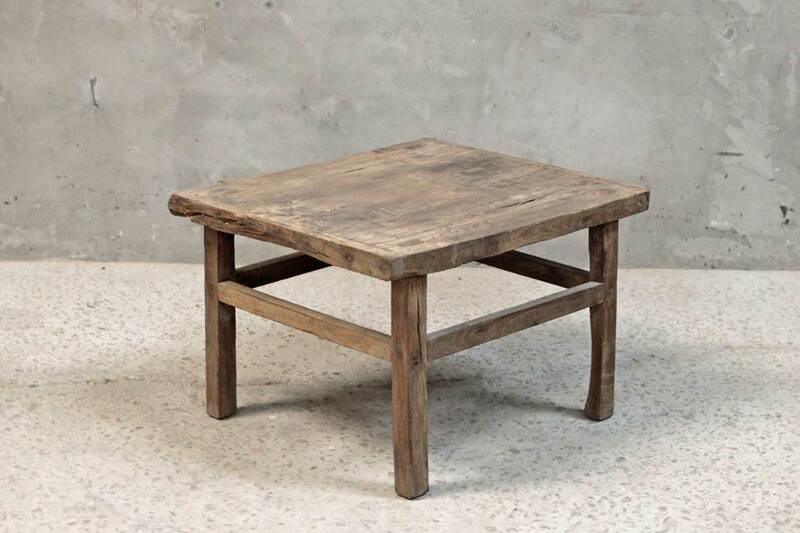 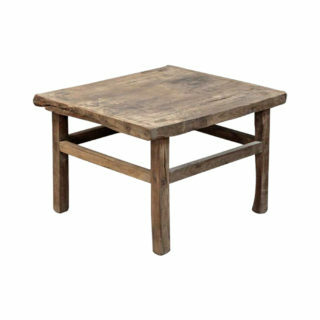 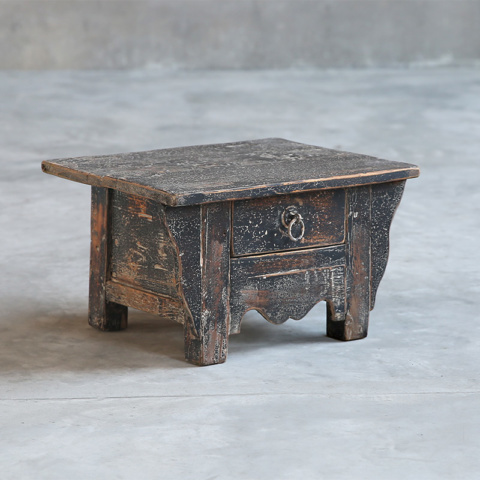 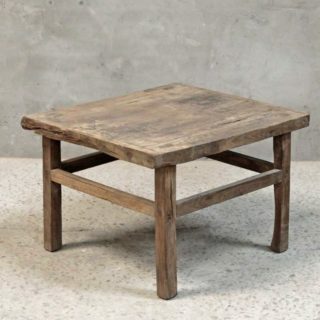 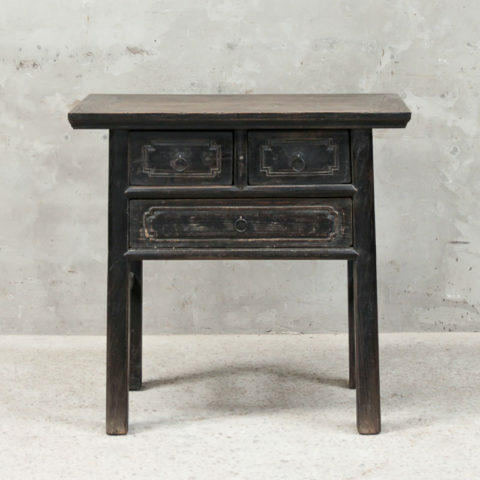 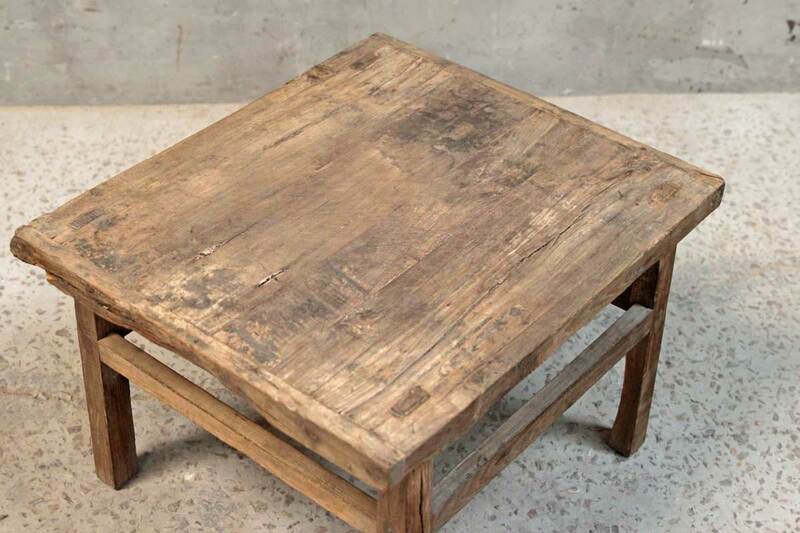 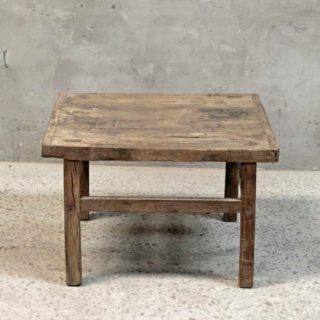 This Antique coffee table will bring tons of charm into any space it is used in. 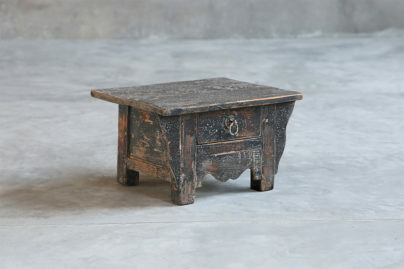 It is made of elm wood and was discovered in a small province in China. 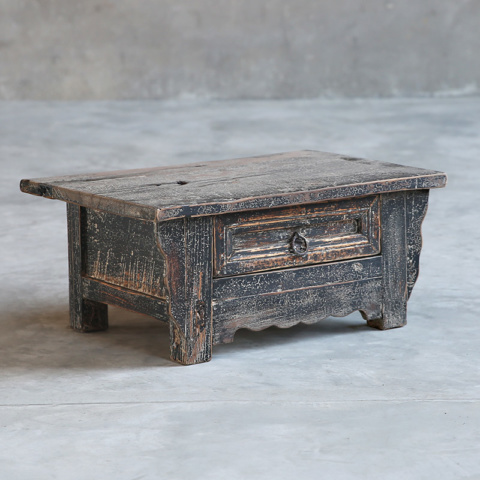 This piece will give your space the look you've been hunting for.